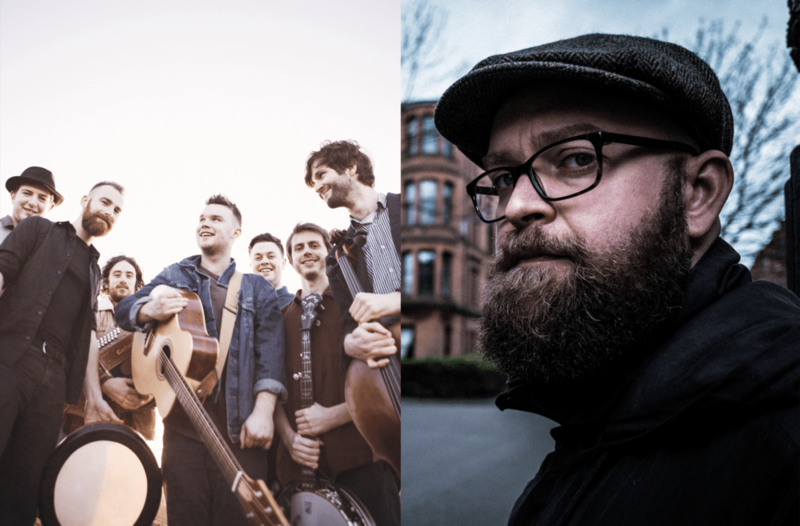 Clonter is delighted to welcome back Eddi Reader's support act 2015, Findlay Napier, to take part in an Autumn double header folk event, alongside Sam Kelly and the Lost Boys. 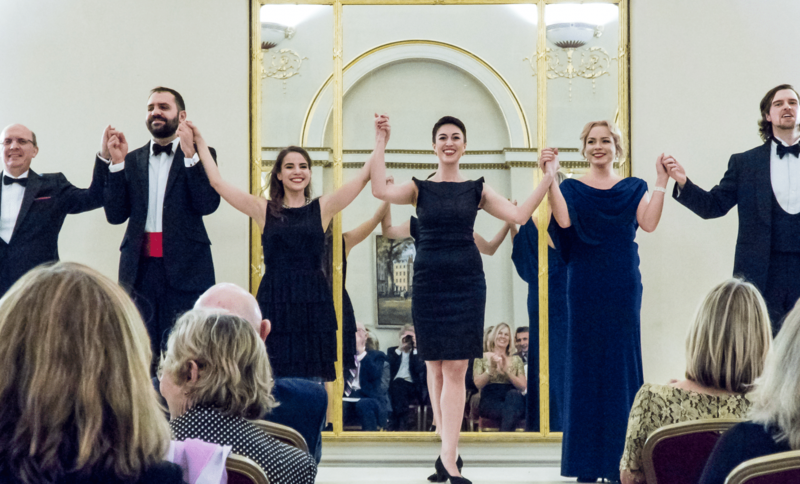 The opera gala consists of a variety of well loved opera arias, duets, and ensembles, followed by some musical theatre classics, in a well established operative prelude to Christmas, and is ideal for anyone who has not been to an opera before, but would like to dip their toe in the water, before committing to a full blown one. Each item is set into context by the director, so no prior knowledge necessary. 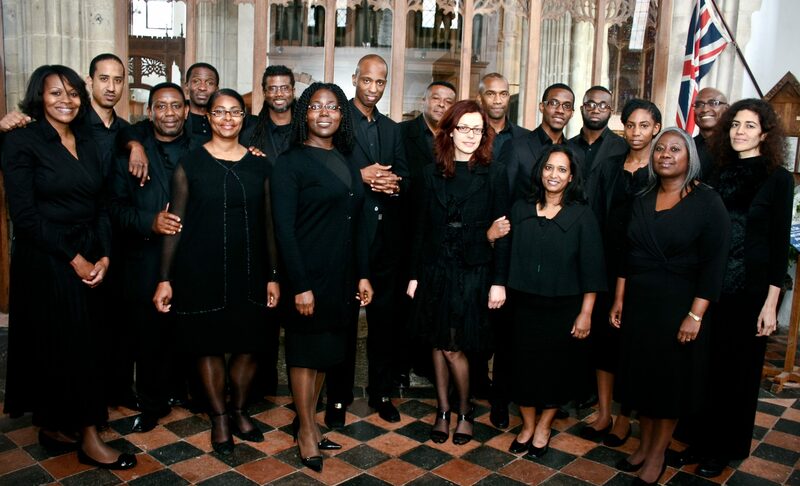 Hailed as one of the world's greatest gospel choirs, the London Adventist Chorale returns by popular request, to perform their annual Christmas special at Clonter. 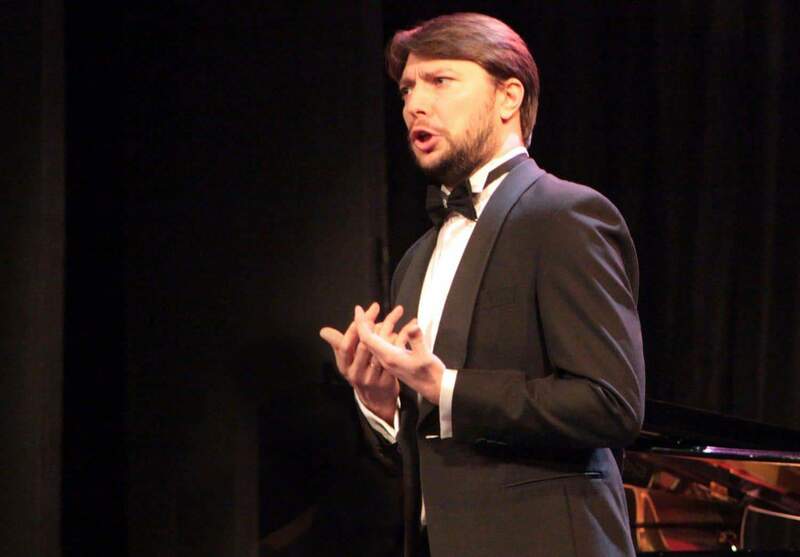 Returning this year is the U.K's number 1 Big Band singer Matthew Ford presenting an evening of Christmas classics, accompanied by the world famous Foden's Band. 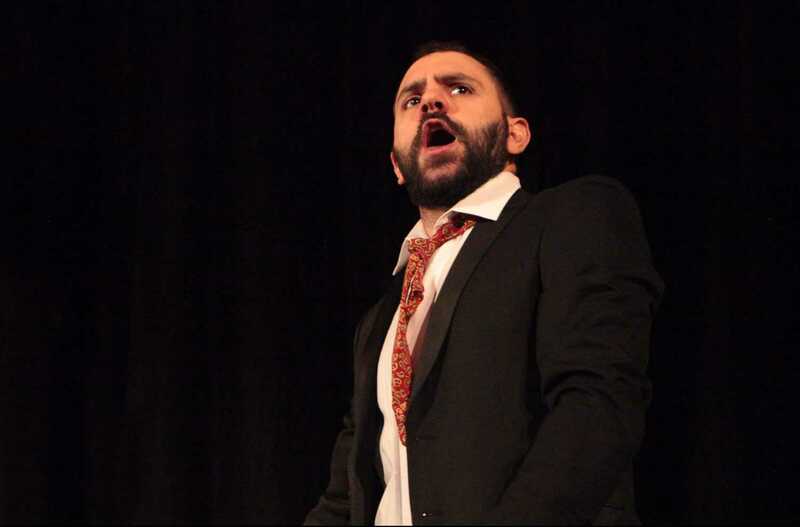 This year there will be two shows - one at 2.30pm and 7.30pm. 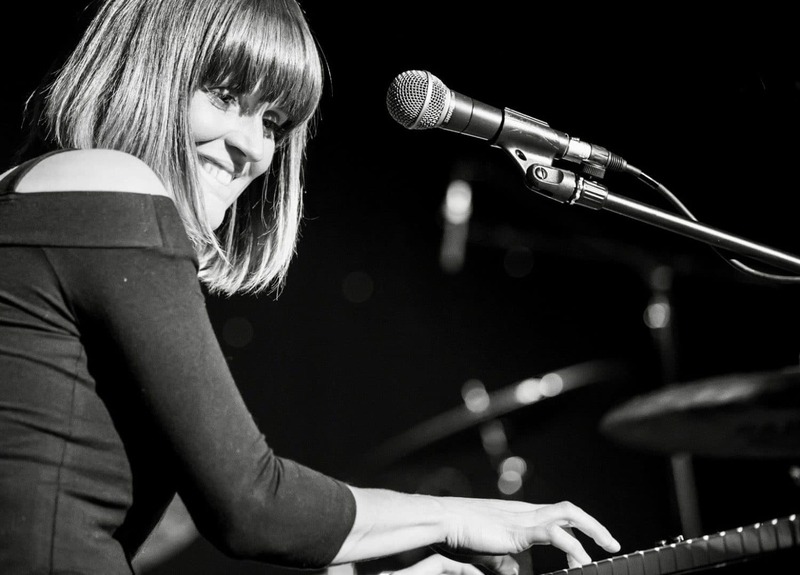 Emma Jonson is a rapidly up and coming, award winning songwriter and pianist from the Midlands having already supported some of the UKs top acts including Jamie Cullum, Heather Small, Roy Wood and King King. 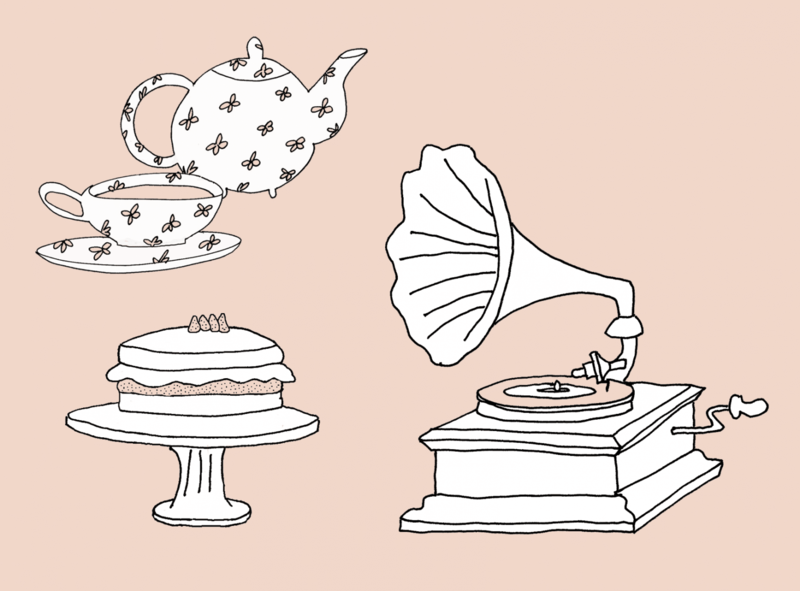 This increasingly popular Clonter event will consist of an afternoon tea, followed by an hour of musical entertainment. 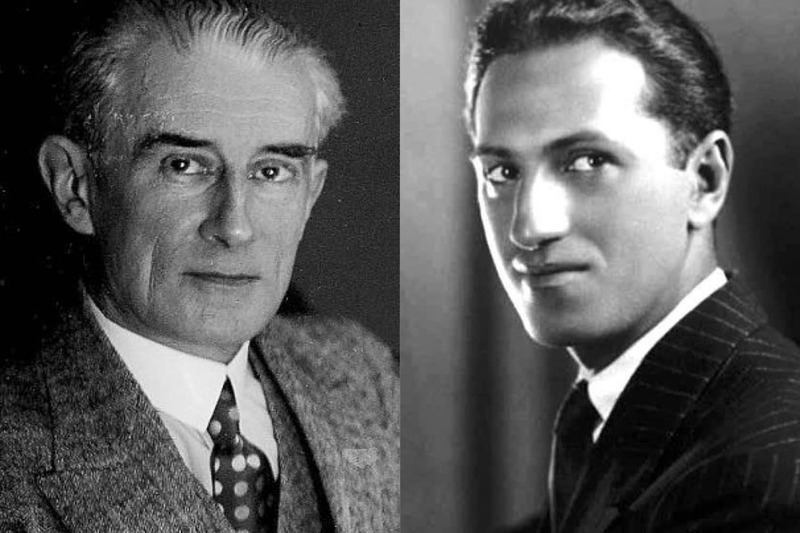 In 1928, at a party given for Ravel, to celebrate his 53rd birthday, Gershwin was one of the guests. This was the beginning of a lifelong mutual admiration. This event unites two of Clonter's founder, Jeffery Lockett's great loves, French Song and Jazz, to mark his 80th birthday.